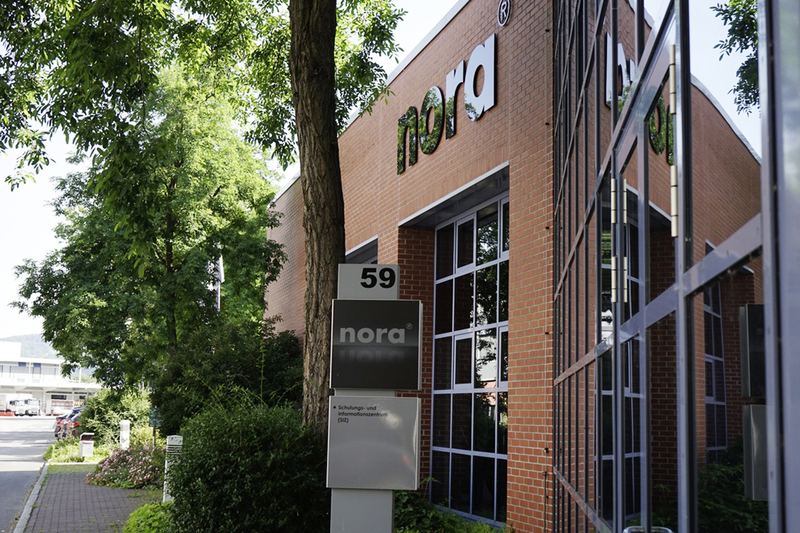 Nora systems develops, produces and markets rubber floorcoverings and footwear components under the trade name nora®. 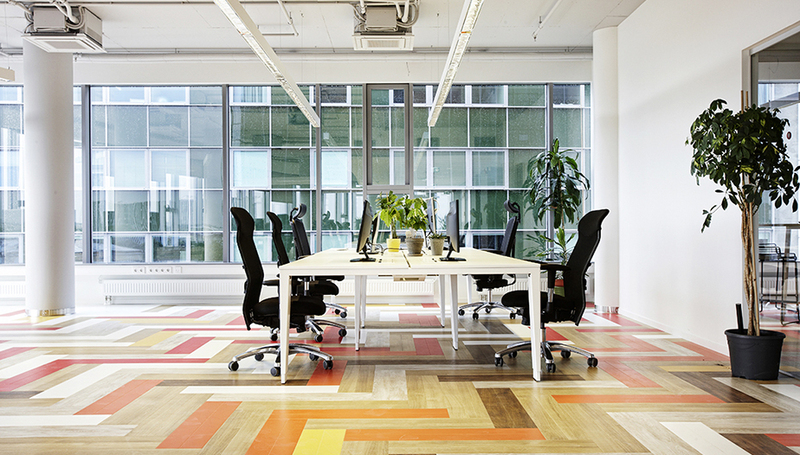 Contract business with rubber floorcoverings is the major focus. It was more than 50 years ago that nora systems GmbH (formerly Freudenberg Bausysteme KG) recognized the advantages offered by that fascinating material rubber, and ever since has been making floorings of superlative quality based on innovative development work, pathbreaking production processes and uncompromising quality assurance. Today, nora systems, with its noraplan® and norament® brands, is the market leader for rubber floorings, with a market share of more than 80 % in Germany and more than 50% worldwide. In the orthopedic footwear components sector, nora systems is the market leader in Europe, with a share of 35%. 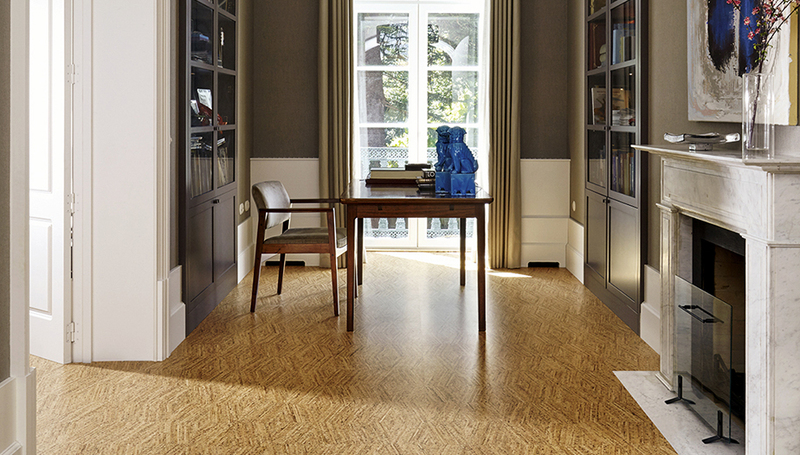 nora® floorcoverings are giving excellent service in more than 120 different countries. nora systems has its own sales organizations or efficient partners in all the world’s important markets. Besides classical jobs like Frankfurt Airport, the State Gallery in Stuttgart, Disneyland in Los Angeles, the Statue of Liberty in New York, or Kansai Airport in Japan, nora rubber floorcoverings can be found in approximately another 150 airports, ,as well as in clinics, schools, kindergartens, museums, offices, production facilities, shops, gymnasiums, residential buildings, and even in golf clubs, skating rinks, trains and on ships, all around the globe. At nora systems, one of the top priorities determining our thinking and activities is eco-compatibility, starting with the selection of raw materials all the way through development, production and use, right down to recycling and disposal. Our products are up to the future’s requirements.